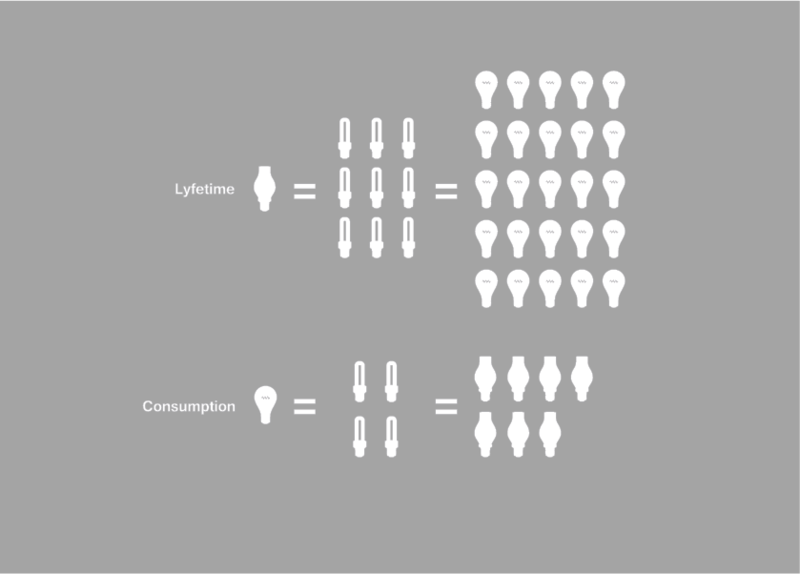 STRATEGY In 2010 Foreverlamp was building its space and identity into the light bulb market. It was a special time in the evolution of the light bulb industry: incandescent light bulbs were going out of production due to the dated technology, and new light-source technologies were gaining more space in consumers’ lives. It was clear to us that the industry was dominated by functional objects, meant to just "deliver" light, and fulfilling that function was clearly not enough for a new player to stand out in the market. 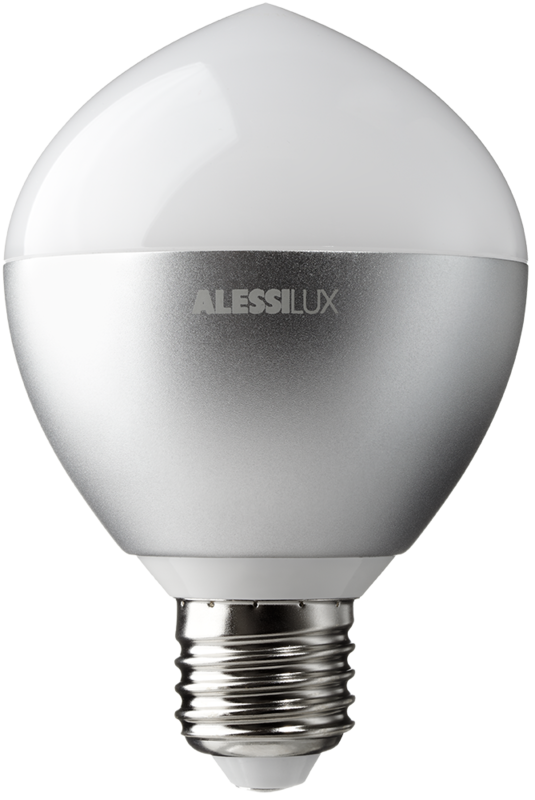 LED technology was, and still is, a more expensive technology compared to others in the market, but way more energy efficient. Therefore, our products needed not only to play a functional role, but also to find a place in the imagination of the public, allowing them to make a different choice during purchase, and giving them a sustainable, new and modern way to consume energy. The strategy became very clear to us: we needed to build a product family able to capture and express people’s imaginations, while sustaining a better way to access to our energy resources. ART DIRECTION Understanding the cultural opportunity of seducing customers into using a new, more efficient and sustainable light-source, we partnered with other designers and photographers to define a completely new and ground breaking role for a brand building a complete new identity in the in lighting industry. 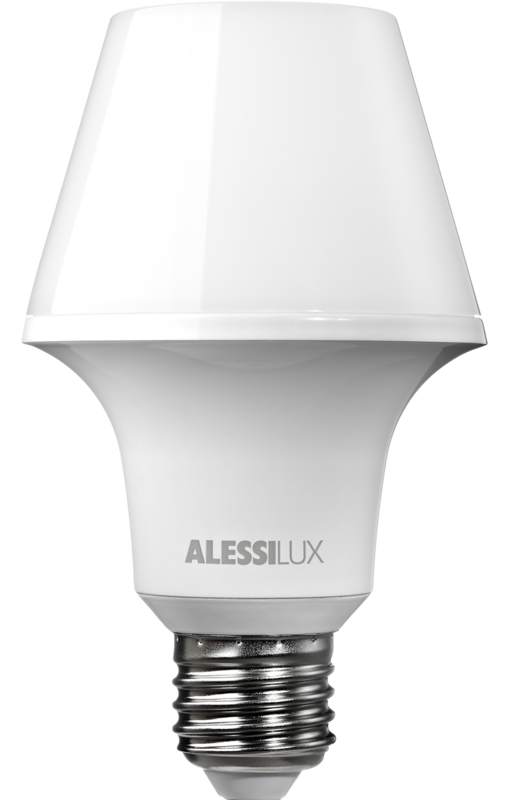 And instead of being just a "simple" light-bulb manufacturer, in the process we also discovered new market niches and product categories. Neither a full-blown lamp nor merely a light bulb: it's a new game, an unexpected transformation of identity. 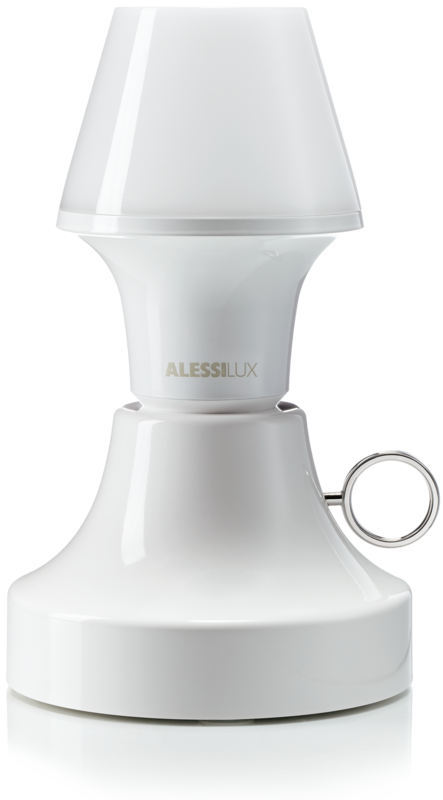 It feels at ease inside a lamp and can replace when a lamp is absent. It adds tone and importance while knowingly representing a small step toward a new way of understanding light. Born form memories of the first sources of light, from the poetry of the past and the atmospheres and moods that the old candles and oil lamps were able to create: Flame immediately stood out as a design rich in symbolic and emotional value in which careful work could experiment with the relationship between the most ancient sources of light and the most modern, remaining aware of its past but with an eye to our future. With the aim of evoking memories of forgotten objects, old customs and meanings, and with the exceptional new sources of light redesigned with an eye on content, Lumpier proposes and, in a way, enhances the experience of the ALESSILUX project. “Abatjour”, "Flame" and "Lumière", has the honor to be nominated one of the winners of the 2012 GOOD DESIGN™ AWARD by “The Chicago Athenaeum” Museum of Architecture and Design and the European Centre for Architecture, Art, Design and Urban Studies. 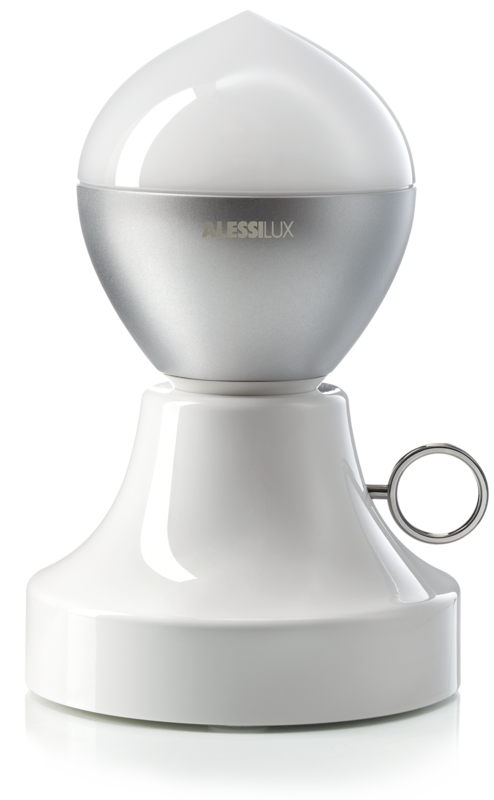 The lightbulbs and rechargable lamps, designed by Giovanni Alessi Anghini and Gabriele Chiave in 2011, uses LED light technology, allowing 80% energy savings with a lifetime of 25000 hours (20 years), which means they are better for the planet than any traditional lightbulb and lamp. This projects are now part of the parmanent collection of the Museum, which is dedicated to the Art of Design in all areas of the discipline: architecture, industrial, and product design, graphics, and urban planning. The Muesum’s mission is the advancement of public education about the value of Good Design - from the "spoon to the city" - and how design can positively impact the human environment. The historic GOOD DESIGN™ program was founded in Chicago in 1950 by Eero Saarinen, Charles and Ray Eames, and Edgar Kaufmann, Jr. and remains the oldest and most recognized program for design excellence worldwide. The award logo was designed by Mort Goldsholl.